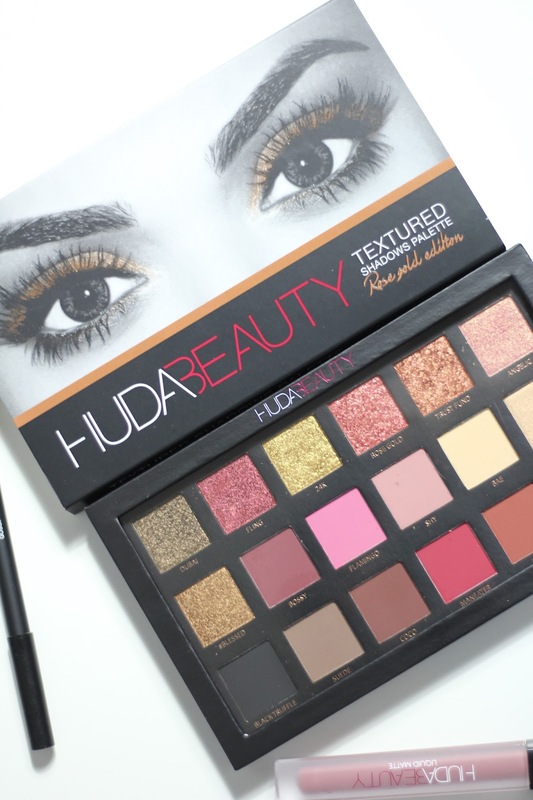 I am super psyched about today’s post, the much –hyped Limited Edition Huda Beauty Rose Gold Palette is absolute magic! The Kattan sisters surely nails it every single time and needless to say,the launch of the eye shadow palette was nothing short of block buster excitement. With mixed reviews and mixed feelings about the product I wasn’t one of those who jumped on the bandwagon immediately, I was a bit torn and it certainly took some time for the big plunge!! With a slide-out cardboard outer case ,embellished with the signature Huda Beauty Logo, as far as packaging goes, it’s certainly decent. The sleek design and the lightweight makes it a delight to carry on your travels. The product is boxed in black cardboard case with a transparent flap on one side. The transparent case gives you an alluring peak into the lovely colours, but the lack of mirror and the non-existent brush leaves you a tad bit disappointed for the price of the product. I was certainly expecting a touch of luxury and some Vroom from the brand, But with appearances forgiven, the colours are absolutely impeccable. With 18 charming shades, ranging from delightful Matte’s to Metallic Finishes, there certainly is a shade for every occasion! 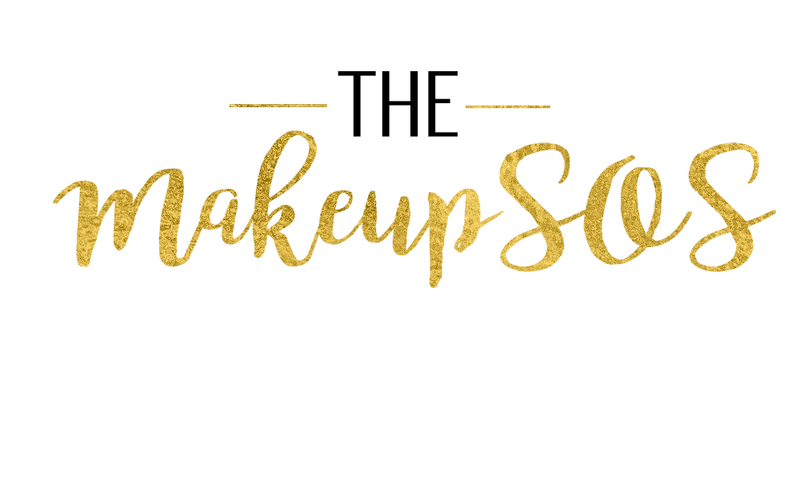 The colour range is probably not the most original in the market, they’ve gone for colours that works best for all skin tones and can produce versatile looks, be it every day makeup or glam-bride. The six textured shadows are foil pressed pigments that’s dense and has a very rich,creamy feel to it. 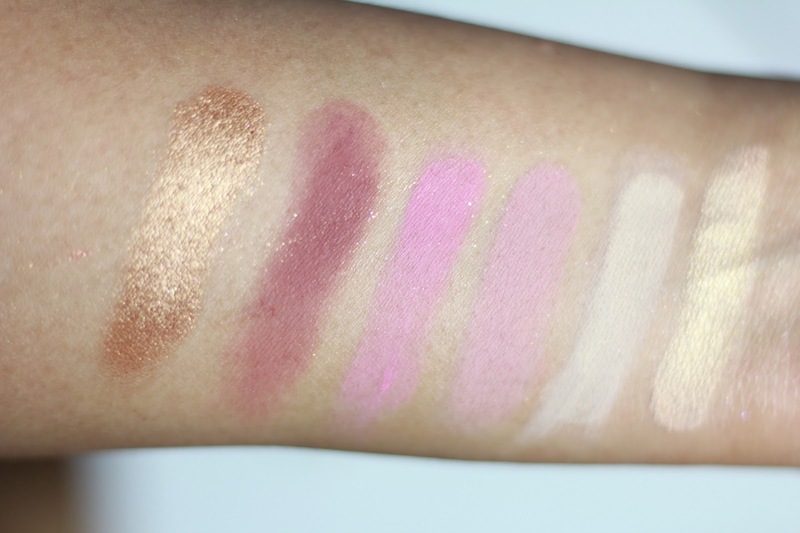 They are best applied with fingers, the store swatch trials didn’t really do justice to the shades, but you really feel a difference when applied and it’s absolutely GORGEOUS! Dubai is a beautiful brownish shade with olive undertones,Delightfully creamy and dense and Excellent pigmentation. Fling into amazing diva mode with this vivacious cranberry red with rich copper undertones and a metallic finish. Similar to dubai this one too has a creamy and dense feel and the pigmentation makes it easy to work with. All that glitter with 24K gold ;)!! With medium yellow gold and glittery warm undertones, 24K is your perfect partner in crime for some goldness! This shade has a lovely metallic finish and the texture is emollient sans the creaminess of the Dubai and Fling. The shade was slightly challenging to work with and rendered an uneven coverage.There was sparkle fall out during application and during wear time! Rosegold is a charming medium dark copper red colour with warm undertone. As with 24k this one too was prone to fall outs. Trust Fund medium coppery brown colour with warm undertone. A bit more to the chunkier side and Trust Fund rendered an uneven finish. Channel the inner Angelic glow with this light medium pink shade with cool undertones and golden shimmer.I was fascinated by this shade and the texture was very similar to a normal eye shadow even with all the shimmer! #Blessed is a medium dark golden copper with reddish undertones like Dubai and Fling this one too has a luxe creamy feel and applies evenly on the lid. Blending out the shade proved out to be slightly difficult. Moondust is a light, champagne pearl gold shade with warm undertones and a frosted sheen. It had decent pigmentation, though it was not buildable to full coverage. The shade is perfect for inner corners of your eyes. Now, I must say these foiled eye shadows are quite spectacular when applied with the Matte ones! I would say these are perfect for final layering to render a glittery effect. The metallic shadows stayed for 7 hours and in this look I am featuring the Rose Gold shade. There was a slight fall out after 6 hours, but humidity in Qatar was in play. The Matte Shadows had split the internet! With lovers and haters, I really didn’t know what to expect! 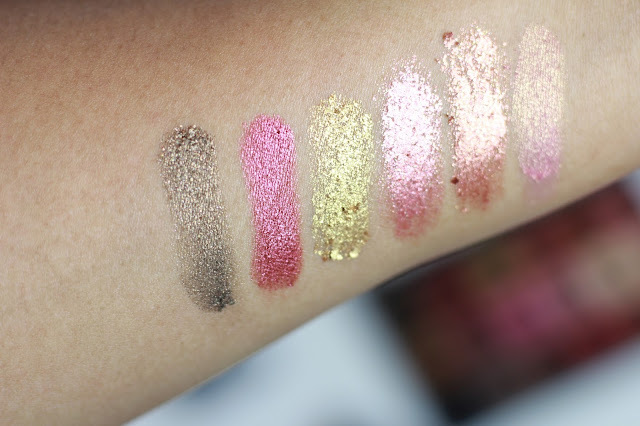 The first swatches at the store did not make me a convert either!But once I applied the product on my lids, I was an instant fan! The colour pay off was incredible! The rich almost velvety finish is divine and I personally feel the pictures doesn’t really do justice to this amazing product. The shadows are sans any talc and that’s possibly the reason it doesn’t really perform well on swatches. Bossy Is your Maroon prayers answered, with maroonish( duh!!) plum shades and warm undertones, its super pigmented and a case of little goes a long way! Flamingo is a matte finish bright pink shade with cool undertones. This shade is probably my least favourite shade from the palette. Easily most powdery of the lot and I was slightly put off by the chalky texture and the grainy feel of it. Shy is a lovely medium rosy pink with warm undertone. This has a semi opaque finish with a velvety feel. Bae gave a sheer coverage when applied with a primer and as for the shade it’s a light medium creamy yellow hue with a matte finish. Black Truffle is a medium dark black with neutral undertones. 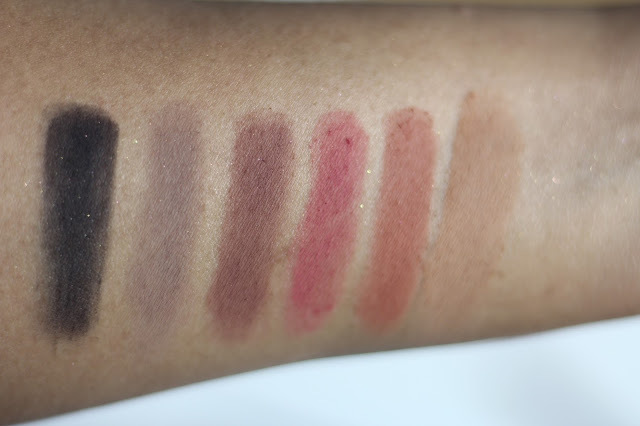 Super velvety to touch but for swatch I had to swipe attest thrice to get the colour payoff. Don’t we all love suedes ;) The medium dark taupe brown with neutral to warm undertones has a very earthy feel to it and the lightly opaque shade was slightly to the drier side but worked amazingly well on the skin. Coco a dark brown shade with reddish undertones. The grainy texture makes it a bit challenging to blend it out. Maneater is a rich deep red colour with cooler undertones and a matte finish. It has medium pigmentation and a inclined towards the gritt-grainy texture! The colour payoff wasn’t too great. Henna with warm orange undertones and medium dark brown matte finish it’s certainly a delightful shade. The texture was slightly grainy but when applied on to lid it gave a better payoff and blended out like a dream. The matte shadows lasted on me for almost 7 hours with slight fading.I truly wish that the texture of flamingo, cocoa and man-eater had been smoother. 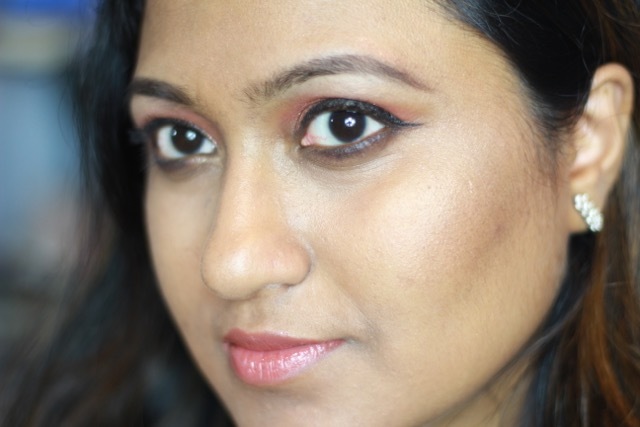 In look I am wearing sandalwood over mac soft cohere base. On the crease I have shy and henna with bossy on the outer corner. Finally, I applied a layer of rose gold on the lid and then blended it out with a bit of bossy and henna. My final verdict would be a YESS!! 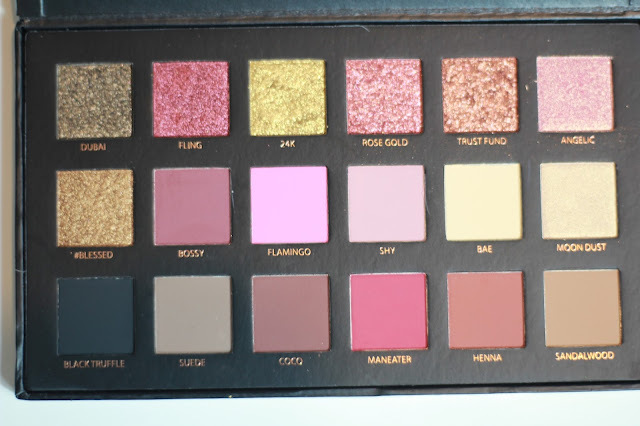 The price point of 250 QAR (USD 65) is reasonable and if you don’t already own a ABH Modern Renaissance Palette then this would be a good choice for sure. Head to Sephora to get hold of the product. Each pot weighs 0.035 oz/ 0.99 g and will easily go a long way. The pigmented matte shades is certainly one of the best I have used and this palette will certainly empower you! As always , we would love to know your thoughts! 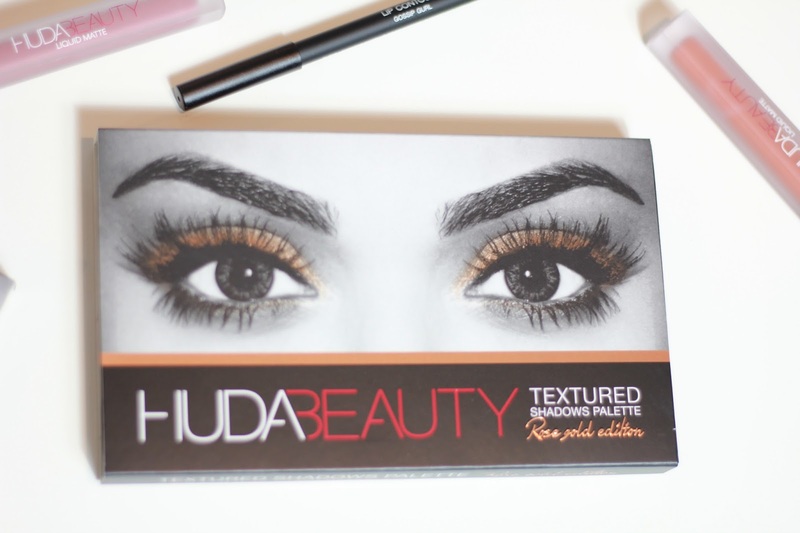 Are you Huda follower? Rose Gold or 24K for you? Manny Mua or Colour Pop? Which one wins your top vote?